A bathroom renovation can turn your dark and tired bathroom into a beautiful space for relaxation and bring real pleasure into your daily routines. 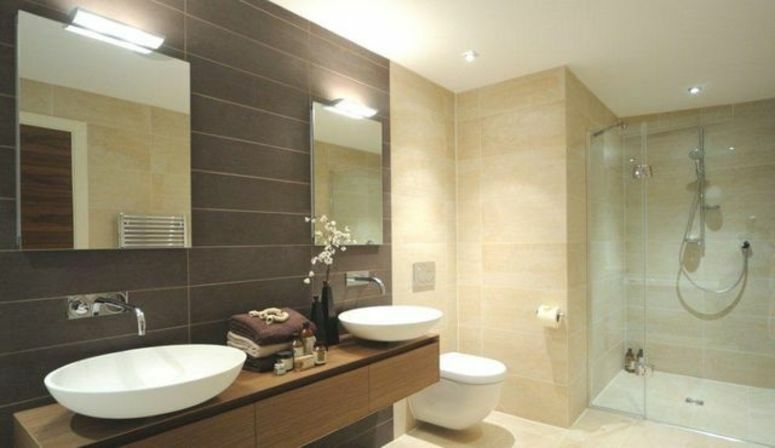 Bathroom remodelling also adds significant appeal to your home if you are planning to sell. Bathroom renovations are complex projects, it pays to use Kensington Kitchen & Bathrooms as your single point of contact to remove the stress and hassle. 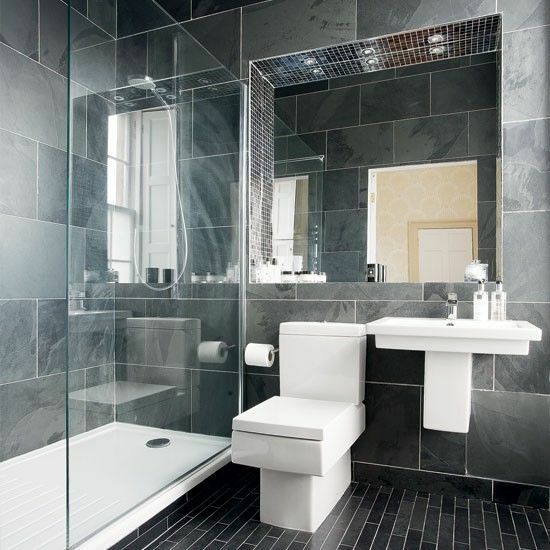 We will project manage your bathroom remodelling and oversee the work of any sub-contractors to ensure it is of the high standard we would expect in our own homes. Unlike other bathroom renovation companies, we are Fully Licensed Building Practitioners with more than 35 years experience. We can take care of any repair or building work requirements that are discovered during renovations. We are cabinetry experts so custom cupboards and bathroom vanities are all part of the service. We can often suggest ways to improve your bathroom design with custom cabinetry. 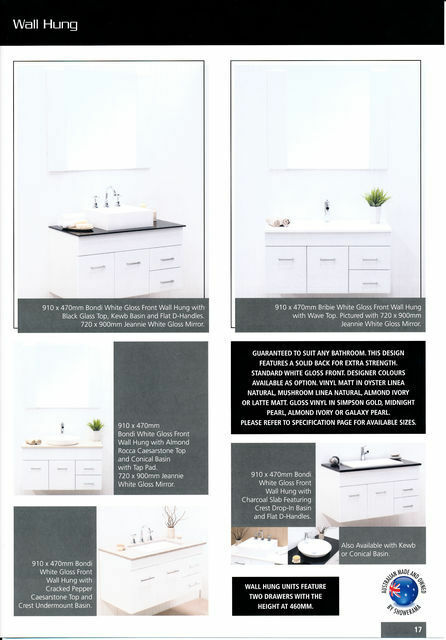 Double sink vanities and corner units are no problem for our cabinetmakers, and custom bathroom vanity units are a great way to add a striking contemporary design feature. Tall cabinets and cupboards under bathroom vanities can add storage space and linen cupboards without affecting the appeal of your bathroom design. 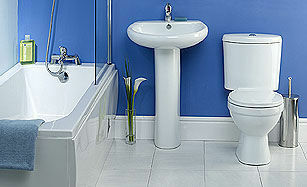 Do you want a contemporary bathroom with modern fittings, or a classic traditional bathroom design? We’ll talk about what you want and what you dislike, and use our 3D drawing software to illustrate how your bathroom renovation will look, in much more detail than a normal paper plan. Once the design is agreed, we can provide samples of doors, cabinetry handles and paint colour cards. We also have trusted interior designers and architects that we often work with who can help with your choice of colours and finishes. We create a complete job plan and share it with you before beginning, so you will always know what is happening and what is next. If anything changes for any reason, we’ll let you know right away. Our total commitment to quality means that we use only the highest quality products and materials. We will help you get the fittings you want, such as shower, bath, toilet and bathroom vanity. We are cabinetmakers so we custom make vanities to fit specific desires or trickily shaped spaces. To take the stress off you, we’ll manage all the sub-contractors throughout your bathroom renovation. A lot of different trades are required and we have built relationships with trusted suppliers in Auckland that we trust to do each job to the level we would expect in our own homes. 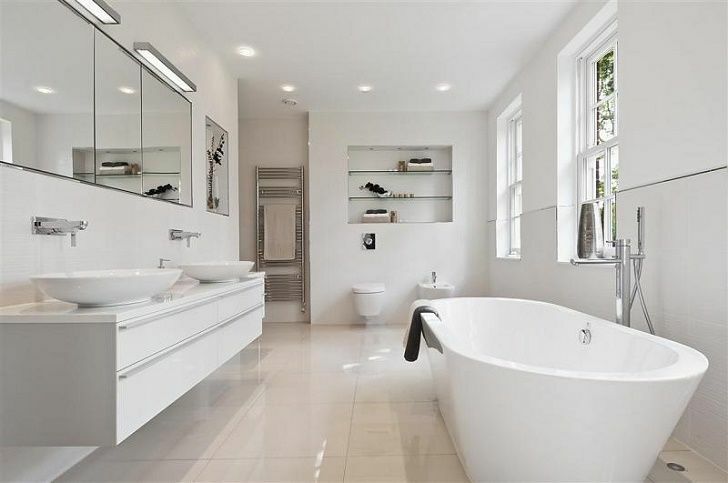 A very high standard of workmanship in a bathroom renovation means a beautiful, quality bathroom without leaks or electrical and plumbing faults. Generally our bathroom renovation costs fall between $18,000 and $50,000 dollars. We will absolutely work to the budget you set, but it helps to understand that the majority of the cost is for the fittings such as bathroom vanity, shower, bath and toilet and the plumbing and wiring to connect it all.